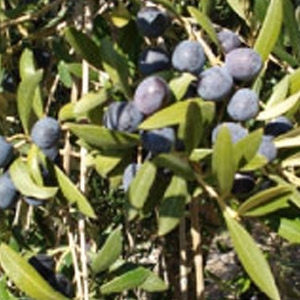 Arbequina is the major olive tree of California and Catalonia in Northeast Spain. As the crown is small, It is suitable for dense planting but hard to harvest by conventional shakers. The oil is considered of high quality. The production starts early and is high. Arbequina is considered frost hardy and well adapted to different soil types. We also carry Mission Olive Trees.